I've been gone for along time, and left many of you hanging for more updates. SO "Whats the hold up!...Bring the game out already!" Well we are not a fully staffed studio in LA with meetings and dailies to be turned in(I wish it was!) Most of my Producers and Directors are simply too busy with 1) other Phoenix projects and 2) they have other jobs in real life to pay the bills. And that's kind of the reason I lost faith in this project, simply put, I felt I wasn't a part of the team. After reading the forums for TSL's development hell, I found my spark back. TSL needs my help. I need TSL as much as you guys want TSL. 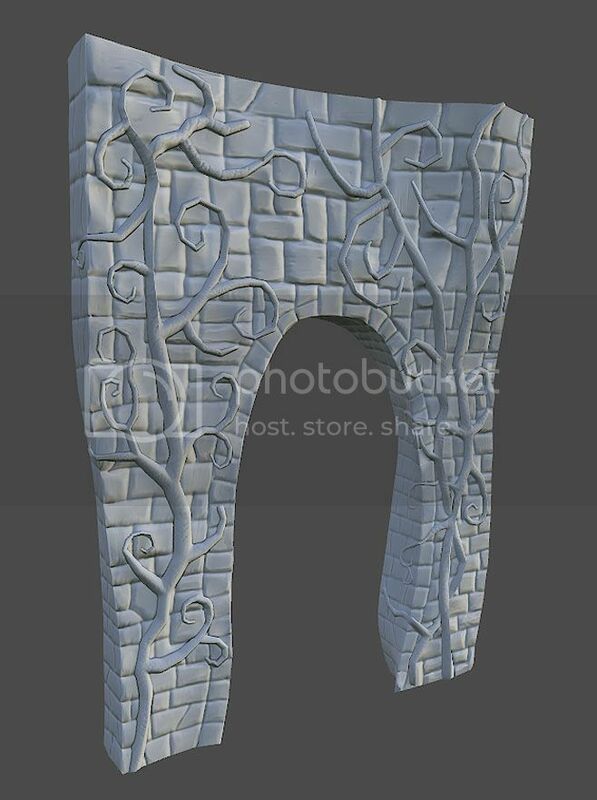 And with that here's some renders for an archway. Yes those are vines...roses will be added soon. Thank you for the wonderful update! Life always has an interesting way of developing, and I am glad of whatever events led to you finding your spark back! I have enjoyed your previous updates, and I find it magical to see the transformation from the basic renders to a colored, textured objects. Your skill and talent helps to bring the dream alive, and as a huge fan, any time or effort you contribute to TSL is greatly appreciated! Oooooh! That could fit Castle Daventry! 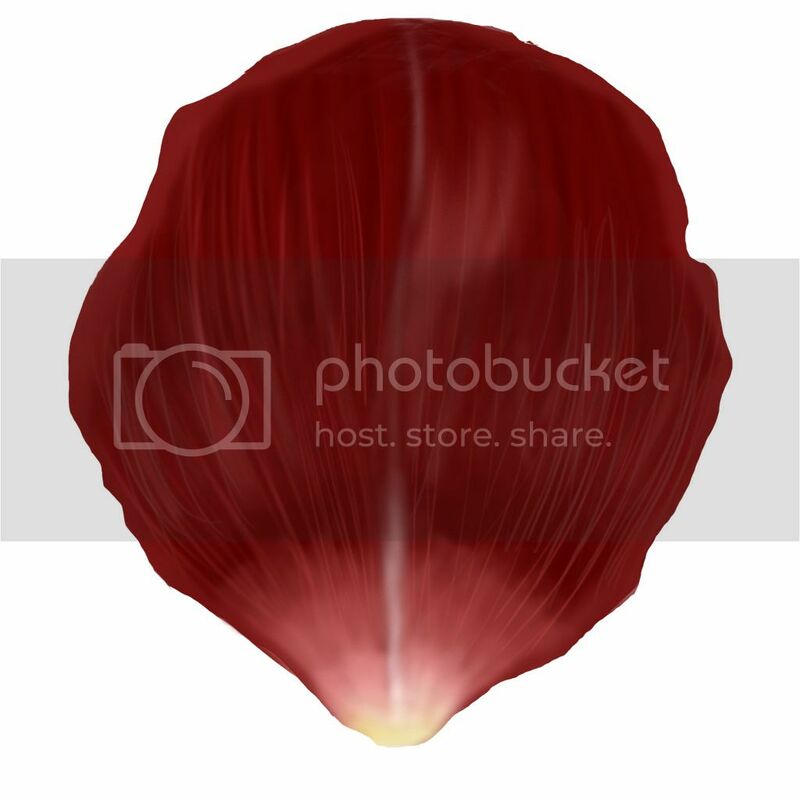 Re: Art Asset Overview: TSL March 10, 2014 Small Update! It's Zoë! 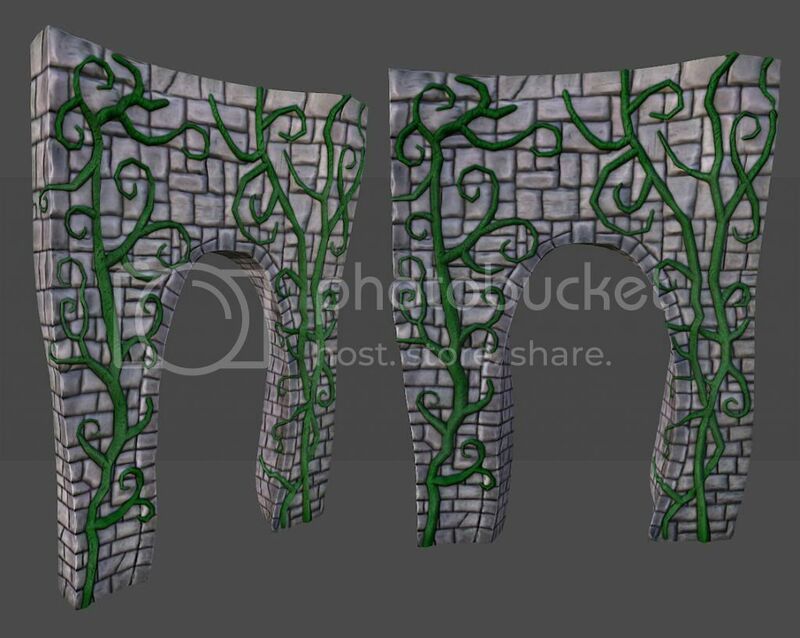 With a tiny update to the archway. ROSES! 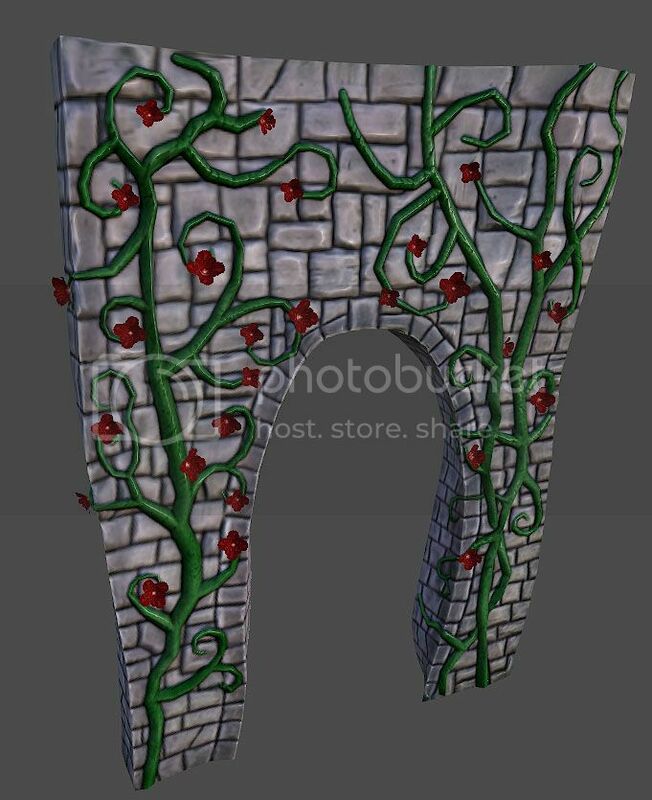 From a single hand painted rose pedal to alpha mapped polygons in game. This minor detail completes the archway. Thank you for stopping by, and a big thanks to "boopish", for being a super awesome fan and helping spread the word on my update. The roses add a beautiful touch to the archway, Zoë! You are right, GrahamRocks, they would look great in Castle Daventry! It's lovely. But roses, in our world, do not vine. They cane. Roses in Daventry may do as they like, I suppose. I admire a rose stalk which grows without thorns. Everyone looks into a mirror through the curvature of self-justification. Pride is a FuNHoUsE distortion. In our world, roses do not have thorns. They have prickles. 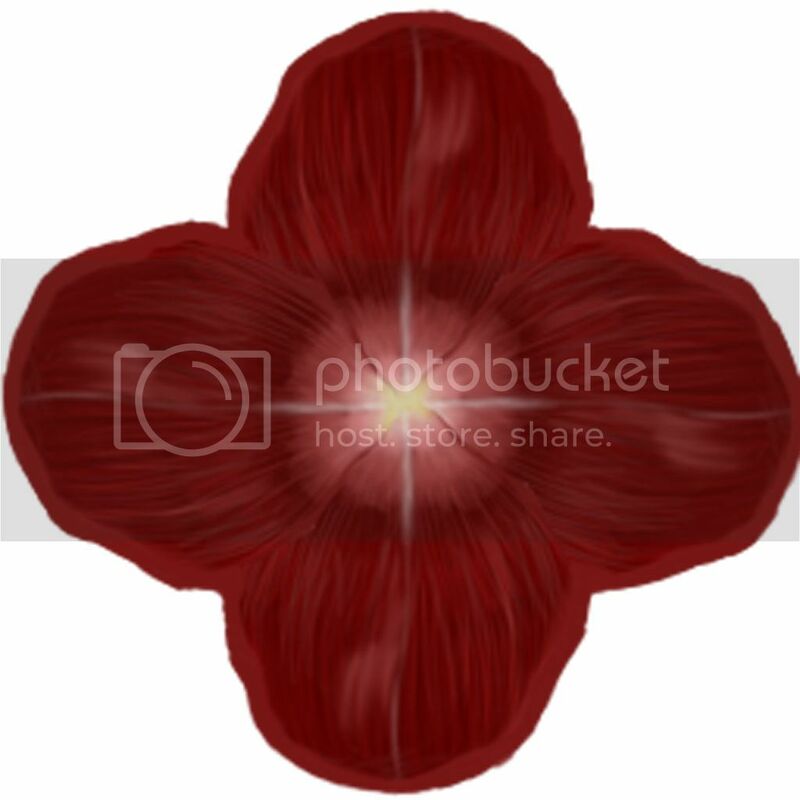 These are outgrowths of the epidermis, rather than growths from shoots or leaves and containing vascular bundles. If you would like a "thornless" rose, take a look at some of the polyanthas; this class is quite hardy and some are without prickles. I guess we have a bit of Heaven on Earth after all. But roses, in our world, do not vine. They cane. Technically true, but climbing roses can produce a similar effect. I think we both understand that rose bushes do not *cling* to walls. Their stalks may be physically tacked to walls or woven in lattice board, like your photo depicts, but they do not produce the adhesive chemicals or clinging tendrils that vines do.